Boynton Beach Police are investigating a hit and run on Seacrest Blvd. 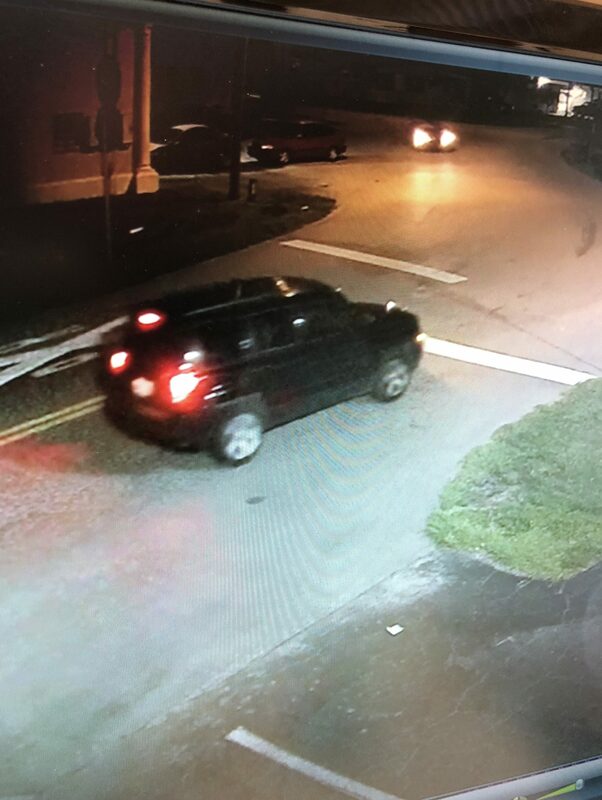 Boynton Beach Police are investigating a traffic crash involving serious injuries that occurred Monday night around 9:37 p.m. in the 1200 block of South Seacrest Blvd. The occupant of a black 2008 Suzuki motorcycle was transported to Delray Medical Center where he is in stable condition. The operator of the motorcycle is W/M Sean M Christianson DOB 01/19/81, out of Boynton Beach Fl. Anyone who witnessed or has information please contact Traffic Homicide Investigator Ofc Lawrence Rini at 561 742 6853. ← The Palm Beach County Sheriff’s Office is seeking the public’s assistance identifying a suspect wanted for theft of an iPhone X.